Blaming the media for reproducing and extolling unrealistic female bodies has almost become a popular truism. 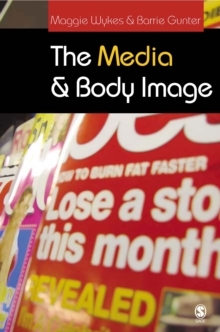 Even medical opinion notes that the media can influence young women to starve themselves and therefore act as a possible causal factor of disordered eating. 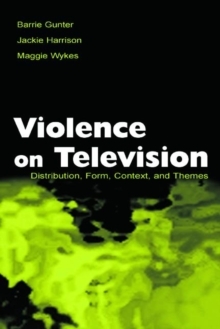 Yet surprisingly, little work has addressed either the nature of media representations of the body, or the ways in which audiences interpret and use such images in our contemporary cultural context. 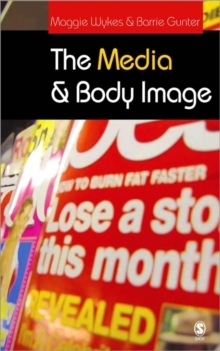 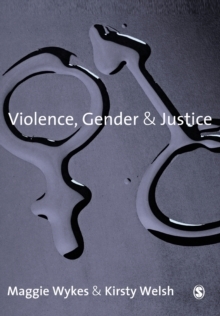 The Media and Body Image addresses this lack and:- Draws together literature from sociology, gender studies and psychology - Brings together new empirical work on both media representations and audience responses- Offers a broad discussion of this topic in the context of socio-cultural change, gender politics, and self-identity.